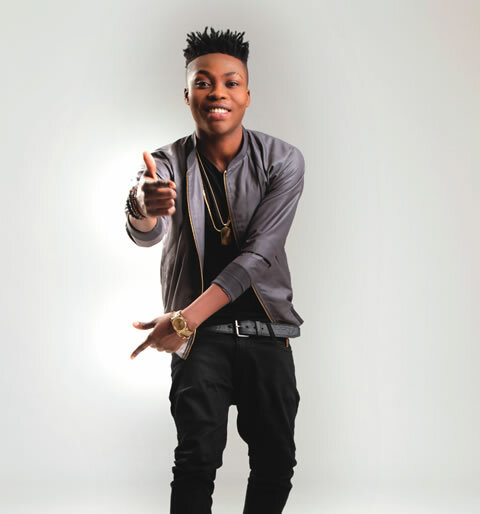 Afro-pop singer; Reekado Banks is set to perform live at the Royal Ascot Hotel Dubai, on April 13, 2016. 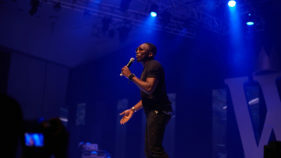 The singer is working on releasing his debut album “Oluwa Ni”. 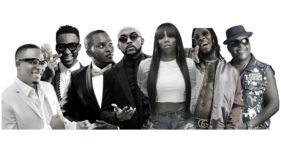 Although a release date is yet to be announced, the singer’s upcoming album will include collaborations with Nigerian and international acts. More-so, songs like ‘Katapot’, ‘Sugar baby’, ‘Corner’, ‘Tomorrow’, and ‘Oluwa ni’ are some of the tracks that will make up his 18 track album. 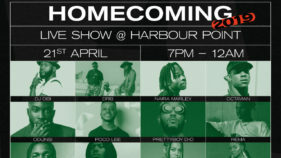 The Mavin 2.0 singer has also been compared with Lil Kesh following his beating him, Korede Bello, and Cynthia Morgan to the Headies 2015 Next Rated Artist award. He will also be performing at an Afro beats concert in the UK on May 2, 2016, alongside Korede Bello, Tekno, others. Watch video of ‘Oluwa Ni’ below.